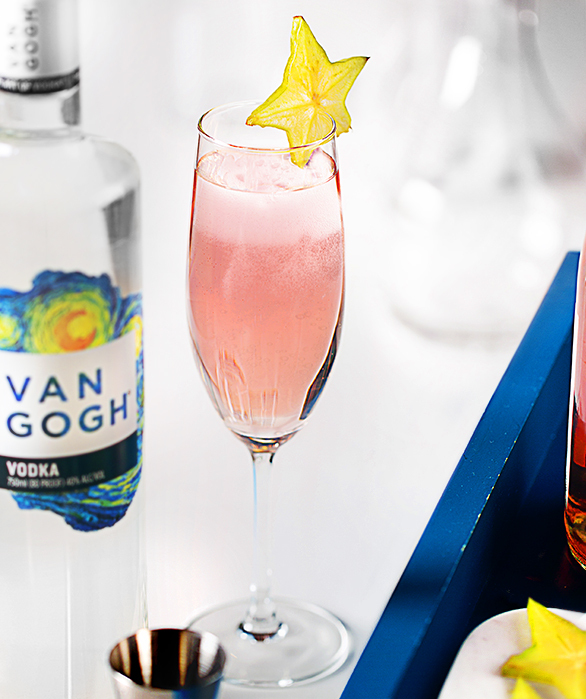 Created with our signature Van Gogh Pomegranate, the Sparkle & Pom is a vibrant, yet simple cocktail. 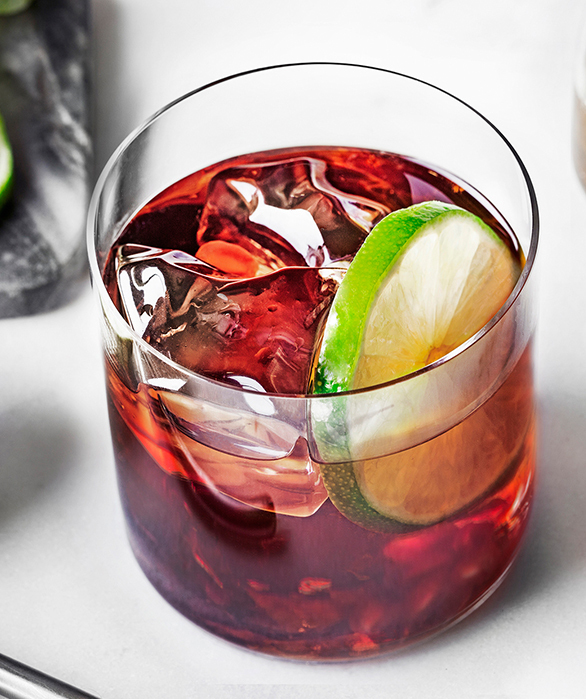 Enjoy as a quick party cocktail or happy hour drink. 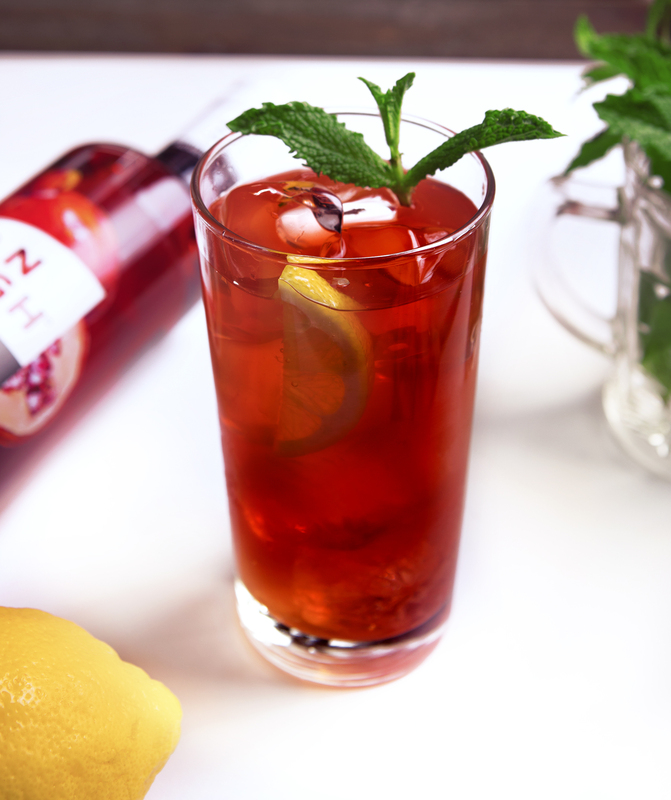 Add vodka and cranberry juice to a mixing glass with ice and shake well. 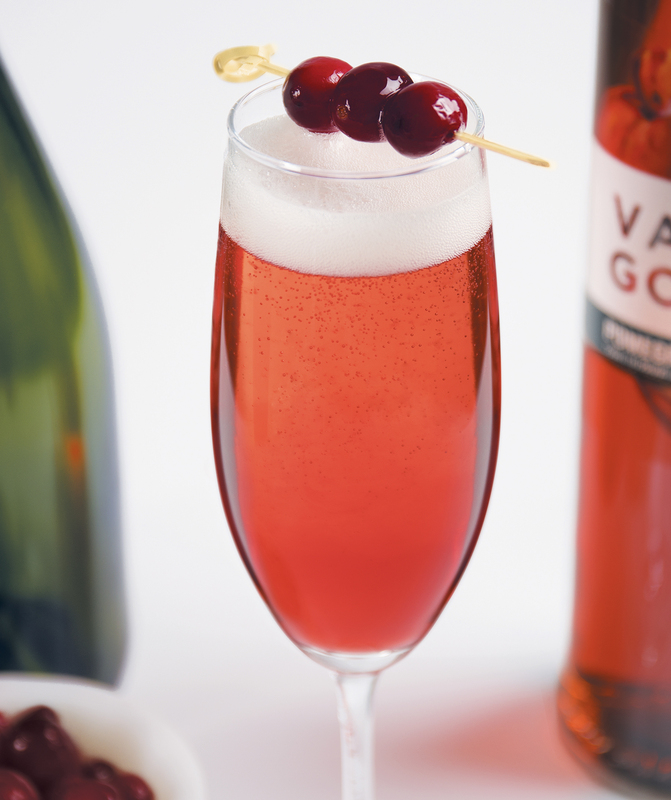 Strain into a chilled flute and top with chilled sparkling wine.